Lykke means “ happiness”, “luck”, “fortune “ in Northern Europe. 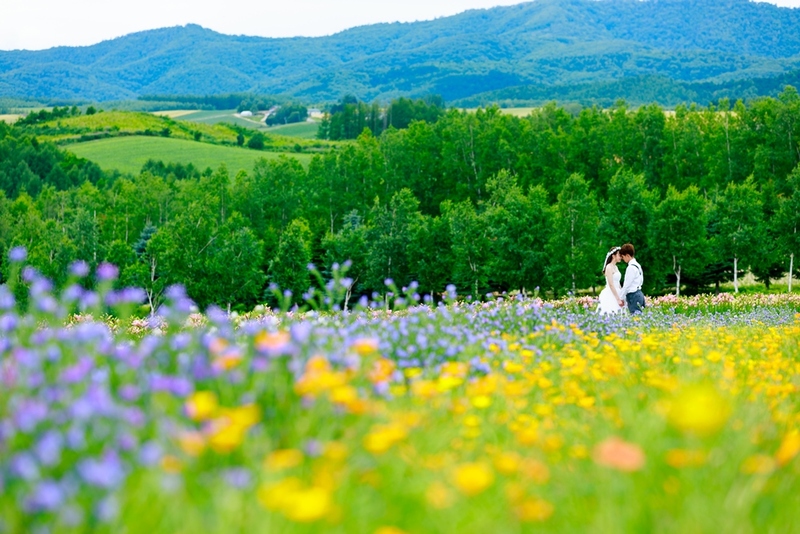 Why we chose this name is when you open the photo book, it will remind you of your memories of Hokkaido. Life is a long journey. 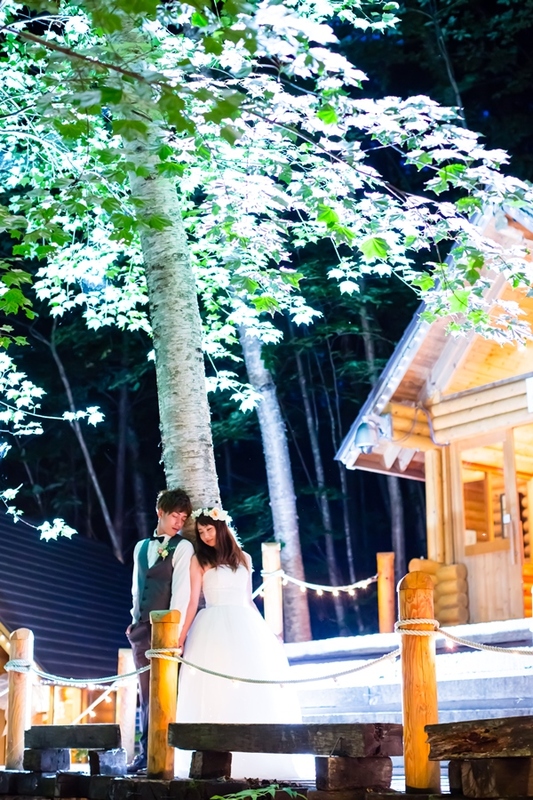 We would love to capture those happy moments in a photo. where you won’t find anywhere else. 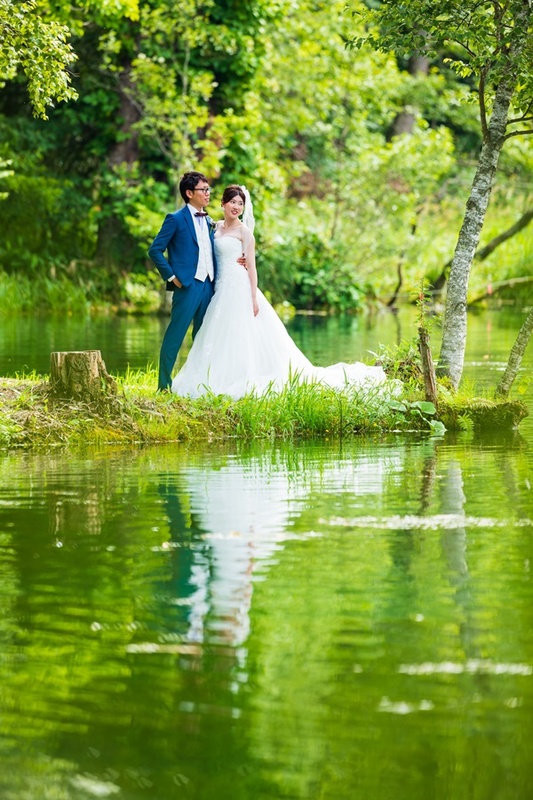 We would love to take photos that make you feel happy forever and leave them for future generation. Lykke Photo Style opened a branch at Sapporo. 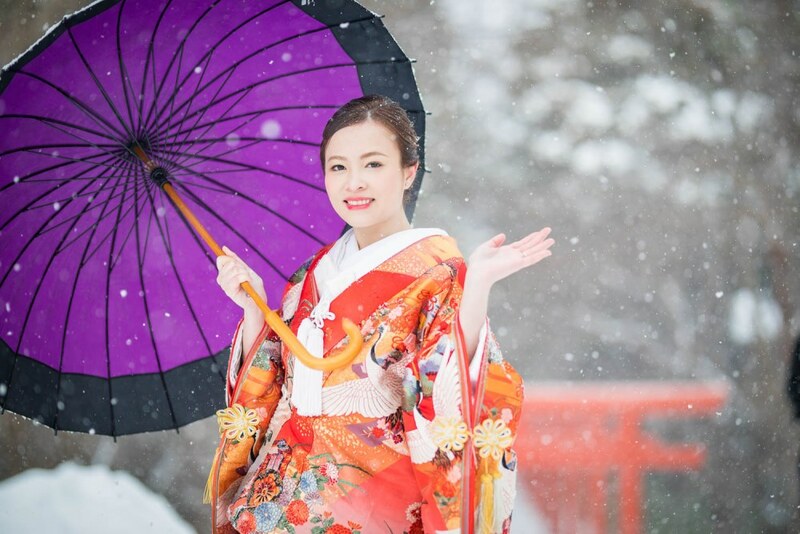 Their new packages cover not only Sapporo but also all locations in Hokkadio including Biei, Furano and Otaru. 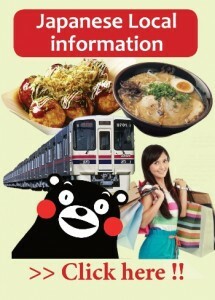 And there is no extra transportation fee no matter which location you select (of course even if you choose Wakkanai 稚内). 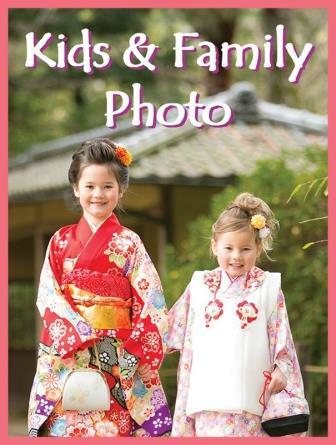 In addition, the crew provides both western outfits and KIMONO this time. 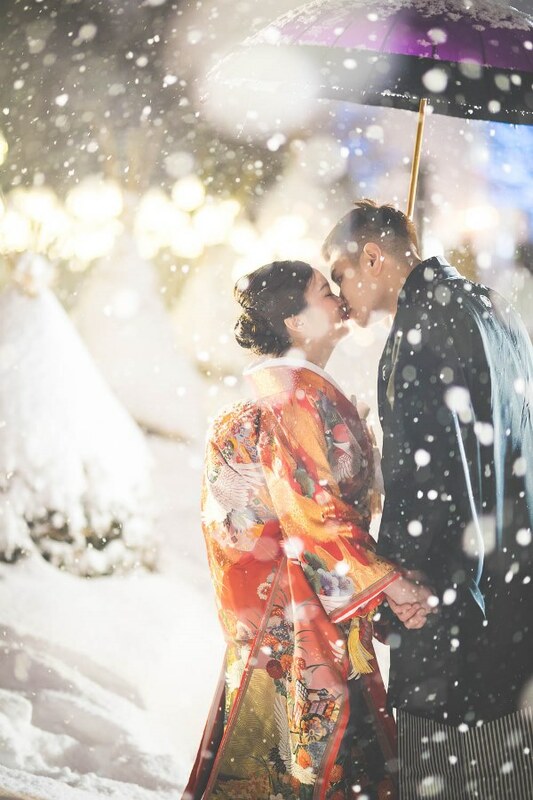 We can serve those who want to wear KIMONO in winter snow scene. 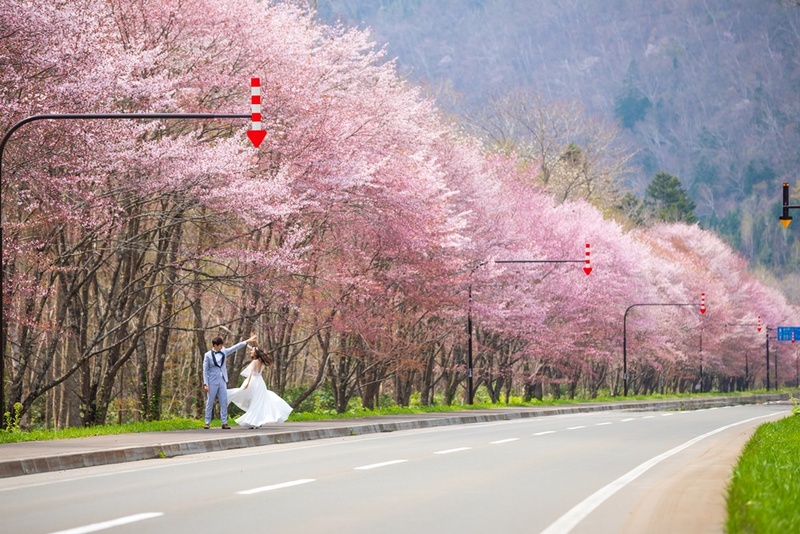 As they are very popular with Japanese couples as well, so please contact us as early as possible especially if you consider shooting in spring to summer.